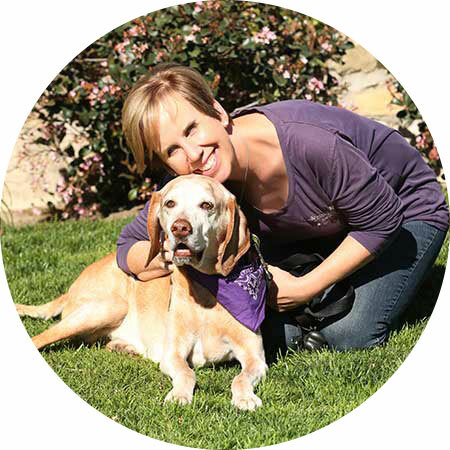 ABOUT ANIMAL AMOUR, INC. - Animal Amour, Inc.
Joni started Animal Amour in 2001 after searching endlessly for a great pet sitter for her kitties. After interviewing many sitters, it was clear that there was a need out there, and who better to fill that role than someone who loves animals so much! She has previous management experience and also worked at a vet. Her knowledge of animal behavior and her love for creatures of all kind blended purrfectly into this industry, and her business bloomed over the years. Soon she was able to bring on a team of qualified and exceptional sitters. 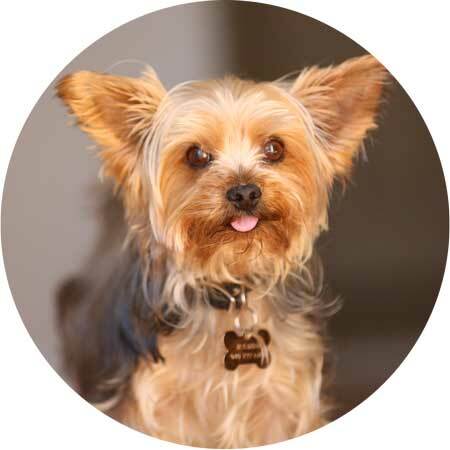 Animal Amour, Inc. now has over 700 clients and several pet sitters and dog walkers, but maintains a personal connection with each client, treating each as if they are the only client. After 4 months of being in business, Joni was full time! One year later, Animal Amour, Inc. was doing over 2,000 visits and growing. She built the business up to over 10,000 visits annually.